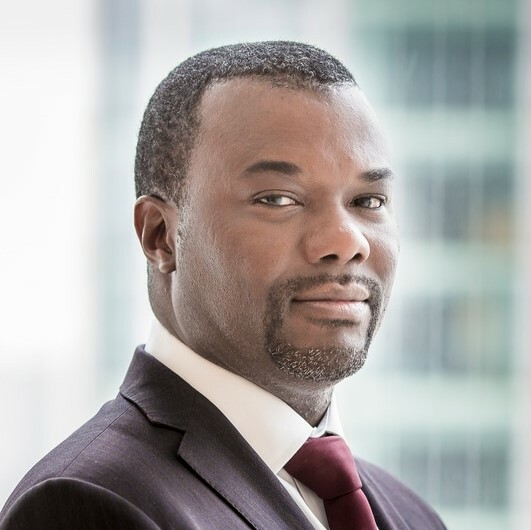 Alain Nsiona Defise joined Pictet Asset Management in 2012 as Head of the Emerging Corporate team. Previously, Alain was working at JPMorgan in London where he was in charge of managing the Emerging Corporate franchise, worth over USD 2bn. Prior to JPMorgan, he worked for nine years at Fortis Investments where he started as a senior credit analyst focusing on the high yield market. He later moved to Emerging Markets Fixed Income as a senior portfolio manager building the emerging corporate business.